A new arrival with a dark secret adds her story to Stephen King's fantasy epic! As Roland and Eddie continue their quest for the third member of their ka-tet, they encounter the wealthy yet mysterious Odetta Holmes. But to learn what made Odetta the woman she is, we'll have to go all the way back to the beginning. Witness the fateful moment that changed Odetta forever and forced her to face her demons. 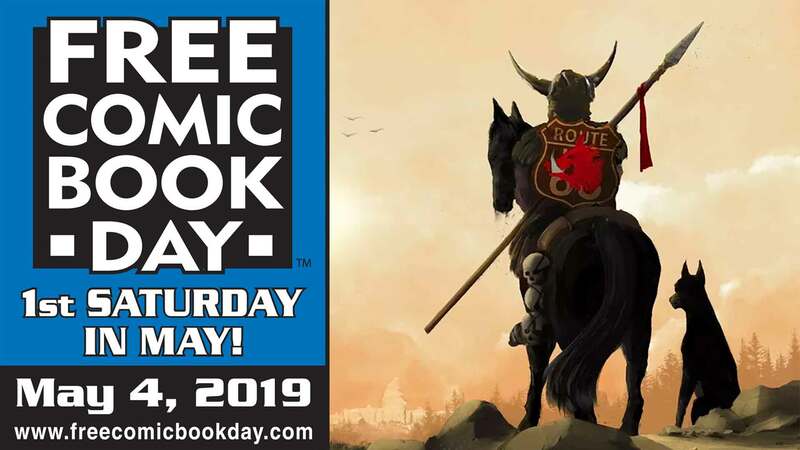 Learn the Man in Black's plans for the young Odetta, and discover what role Roland the Gunslinger played when the girl was at her most vulnerable. But nothing will prepare you for the unforgettable entrance of the hate-fueled Detta Walker! Who is the Lady of Shadows, and does even she know the truth about herself? 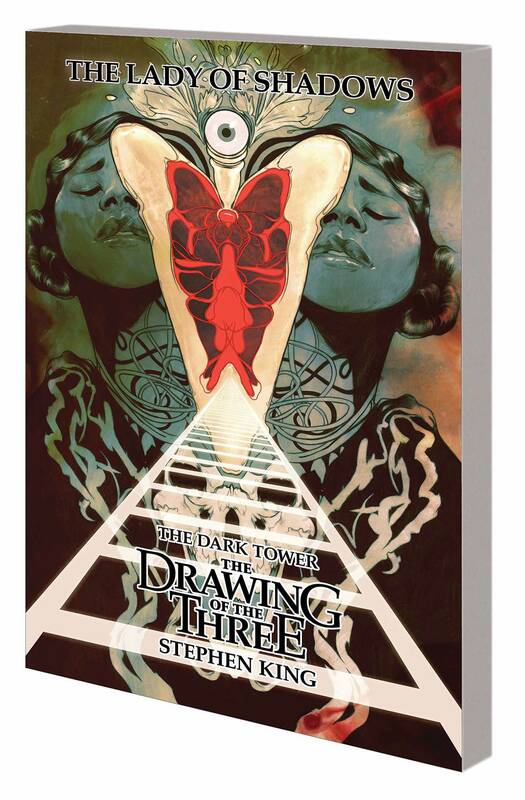 Collecting DARK TOWER: THE DRAWING OF THE THREE - LADY OF SHADOWS #1-5.